OPTIVE™ ‘s unique dual-action formula provides long-lasting comfort. OPTIVE™ lubricates the surface of the eye and moisturizes the ocular surface cells by restoring natural osmotic balance. OPTIVE™ contains a unique, mild, non-sensitizing preservative Purite® which breaks down into natural tear components on the eye. Place 1 or 2 drops in the affected eye(s) as needed. May be used as a protection against further irritation. 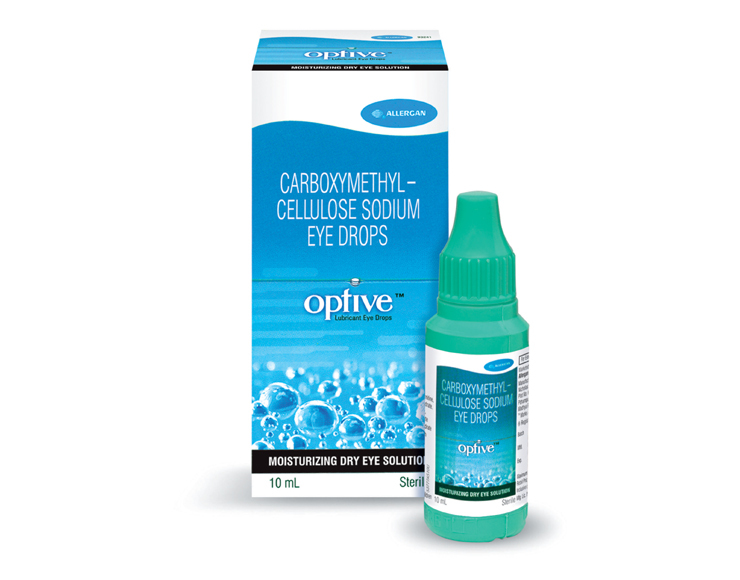 OPTIVE™ Lubricant Eye Drops are supplied in 10 mL plastic dropper bottles.